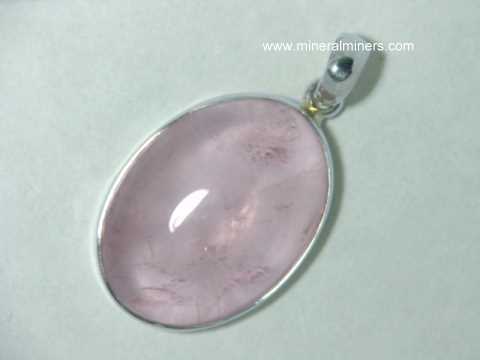 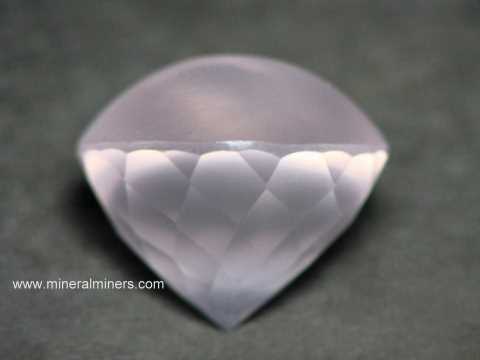 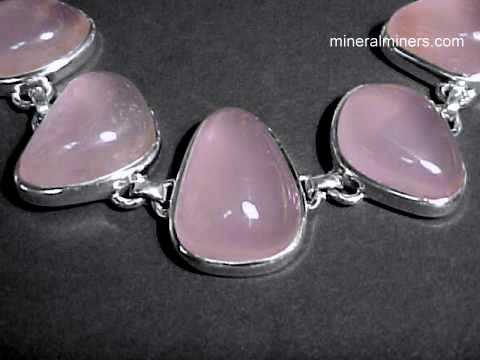 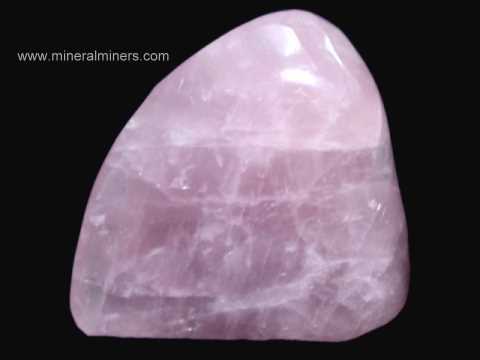 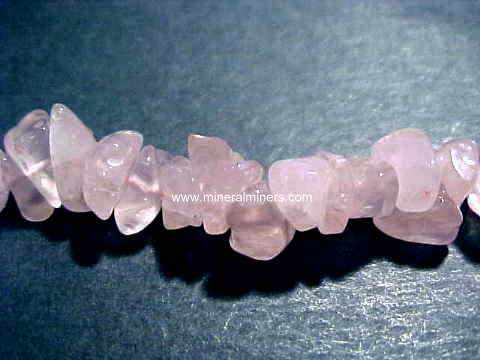 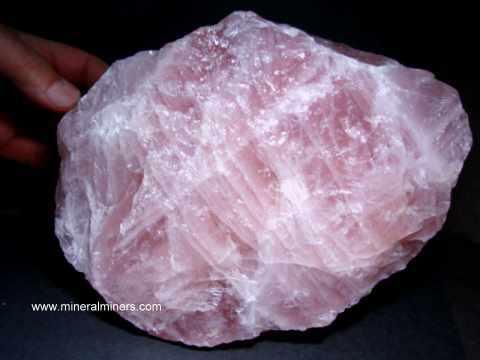 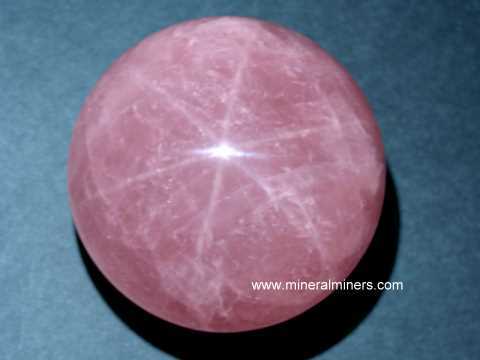 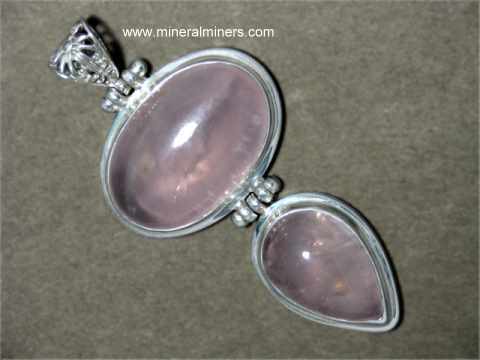 Try our Natural Rose Quartz Specimens Satisfaction Guarantee - compare our prices and our superior quality. 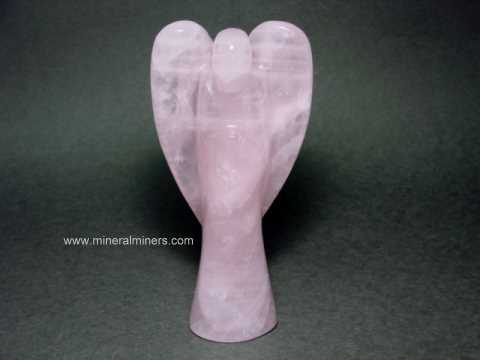 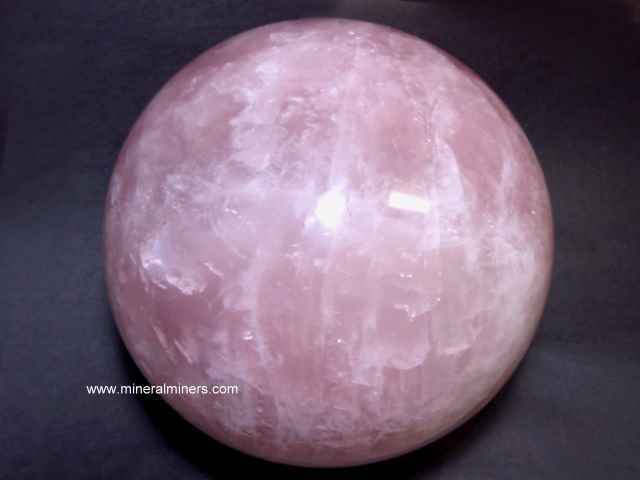 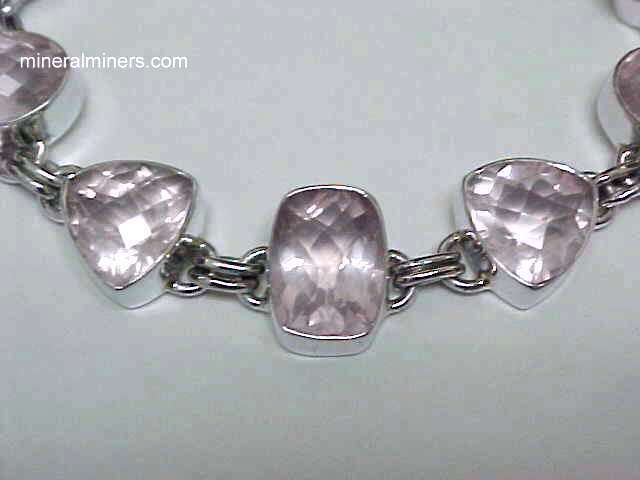 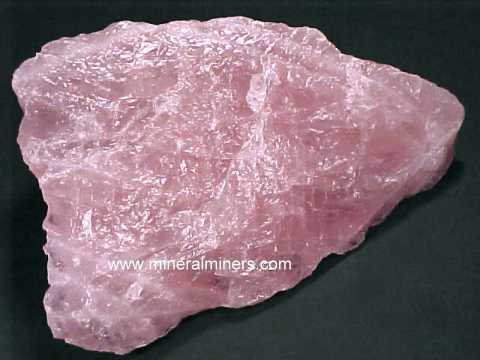 Click on any natural rose quartz specimen image below to enlarge it. 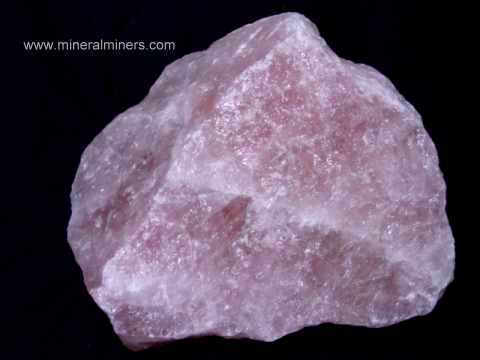 Our Rose Quartz Rough Specimens are 100% Natural Rose Quartz!